Black Friday is inching ever closer, and Nintendo has officially revealed their 2018 deals. 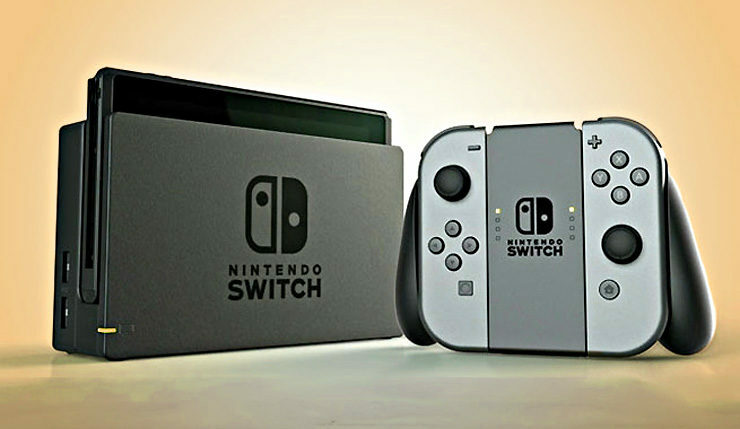 Some outlets, including Target, Best Buy, and Walmart have already revealed some of these sales, but we now have a more complete idea of what to expect. These deals should be available at pretty much every major, and not-so-major, retailer you can name. Nintendo doesn’t tend to offer as many Black Friday deals as their competitors, but they do have a few decent bargains on offer this year. These include a Mario Kart 8 Deluxe Nintendo Switch bundle for $300 and a nice deal on Nintendo Labo building kits. Watch Luigi foist off his holiday wrapping duties in this wacky Nintendo Black Friday commercial. Check out the full Nintendo Black Friday lineup, below. Let’s just hope Nintendo manages to get a decent number of Switch units on shelves this Black Friday! You can also expect a variety of deals of Switch software — based on the flyers from Walmart and the rest, recent games like Kirby Star Allies, Donkey Kong Country: Tropical Freeze, and Mario + Rabbids Kingdom Battle will on sale. Nintendo’s Black Friday sales kick off on the day itself (November 23) and will continue “while supplies last,” so don’t sleep on grabbing that Mario Kart Switch bundle if you want one. What do you think? Will you be picking up any Nintendo stuff?